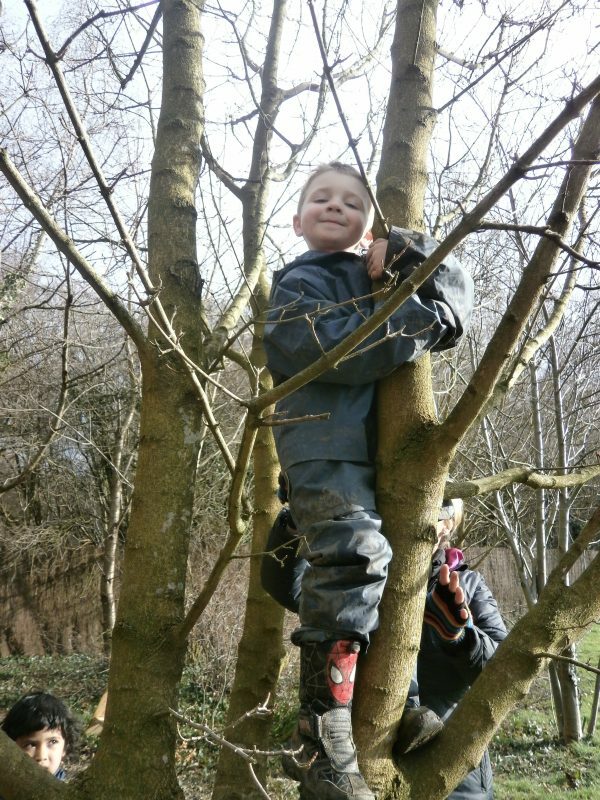 Forest School is the creation of a formal link between education and the outdoor environment. Working outdoors with children was initially developed in Scandinavia and has been part of their system of education since the 1950’s. 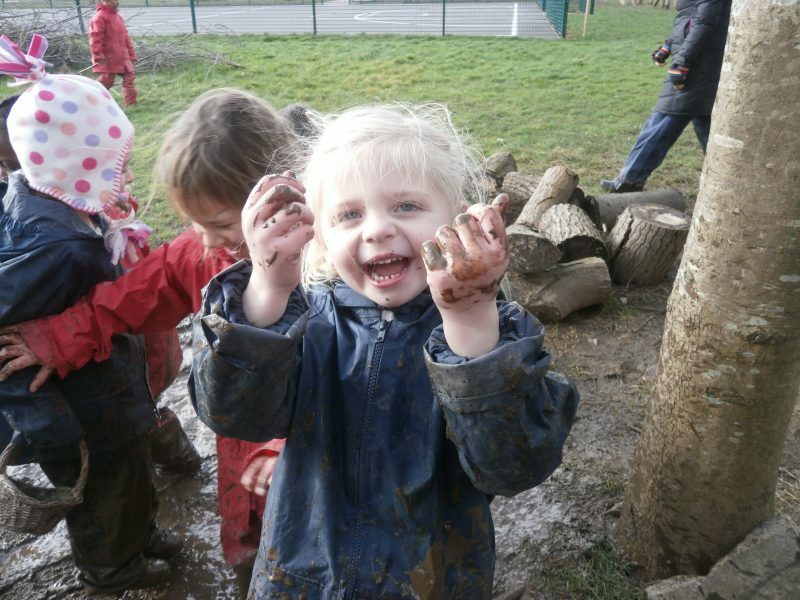 The concept of Forest School in Scandinavia is rooted within the philosophy of free play, creativity, socialisation and emotional stability. 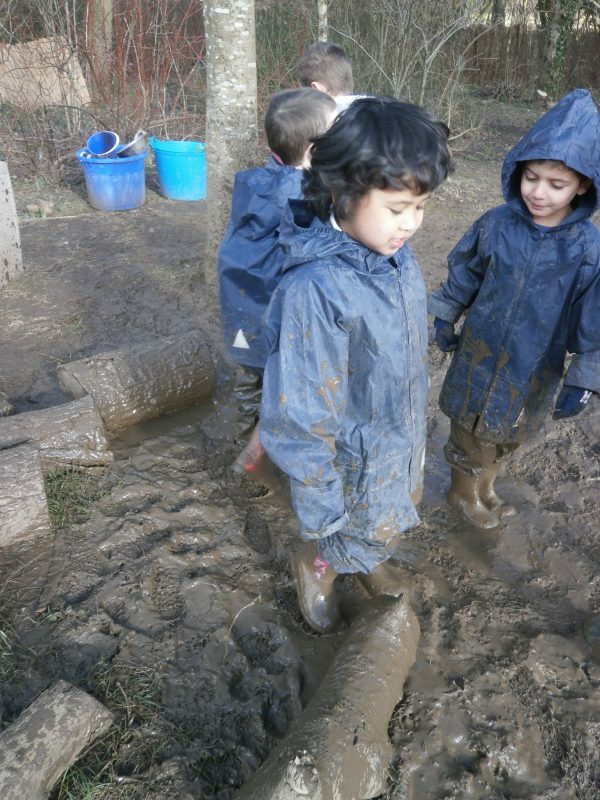 Children are encouraged to explore, investigate, take risks and respect their outdoor environment. 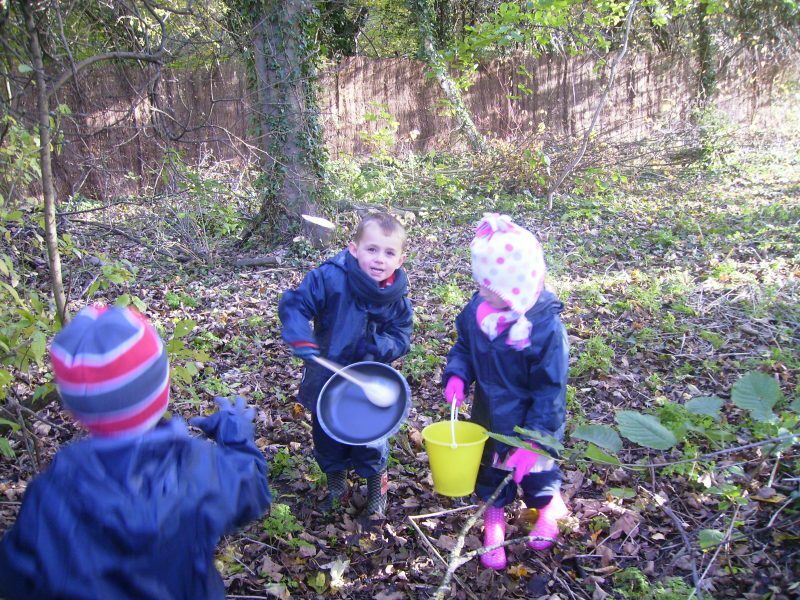 We are very lucky here at Oak View as we have an opportunity to develop our very own Jubilee Forest School on site. 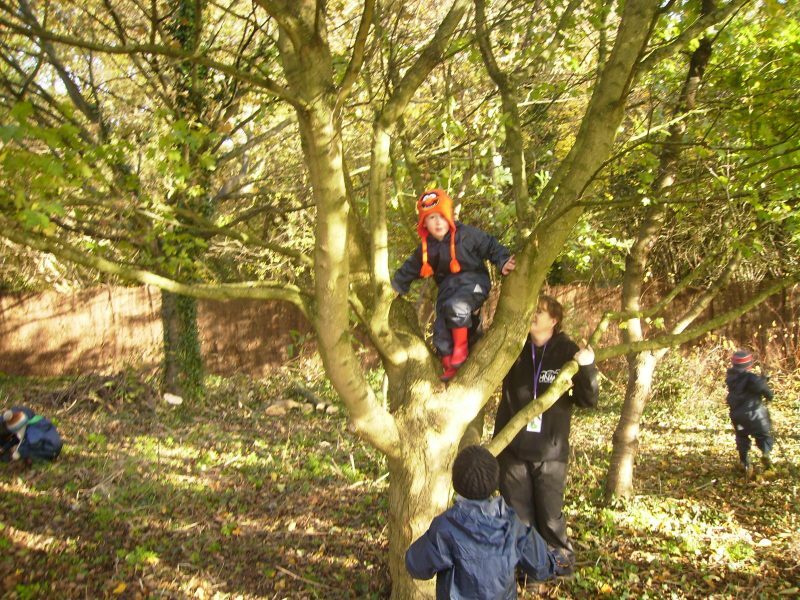 This is an area which has a variety of trees and natural resources to develop our outdoor learning. 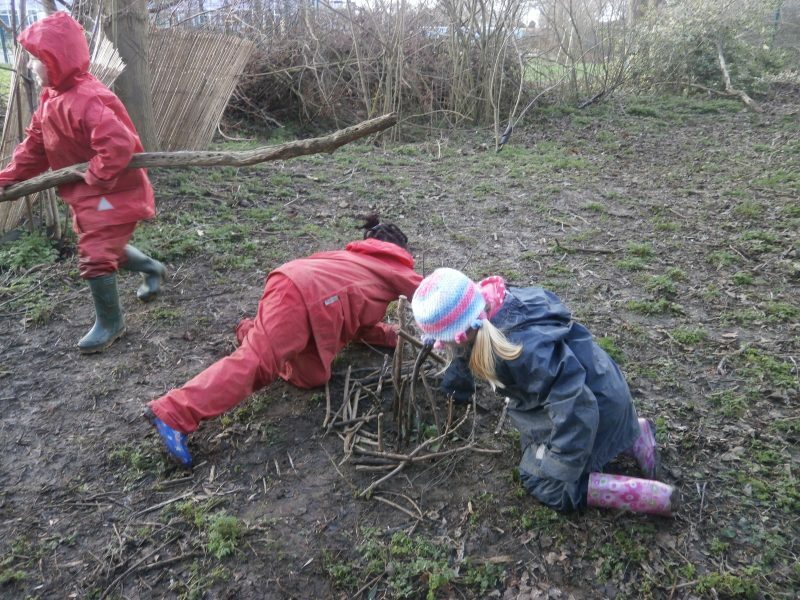 Teaching and Learning in Forest School. 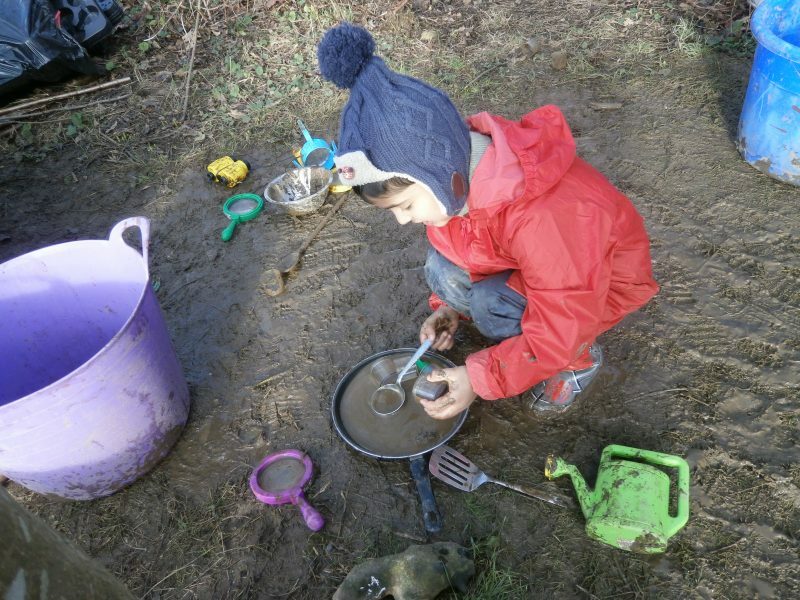 The teaching and learning in Oak View Jubilee Forest School will be child centred. 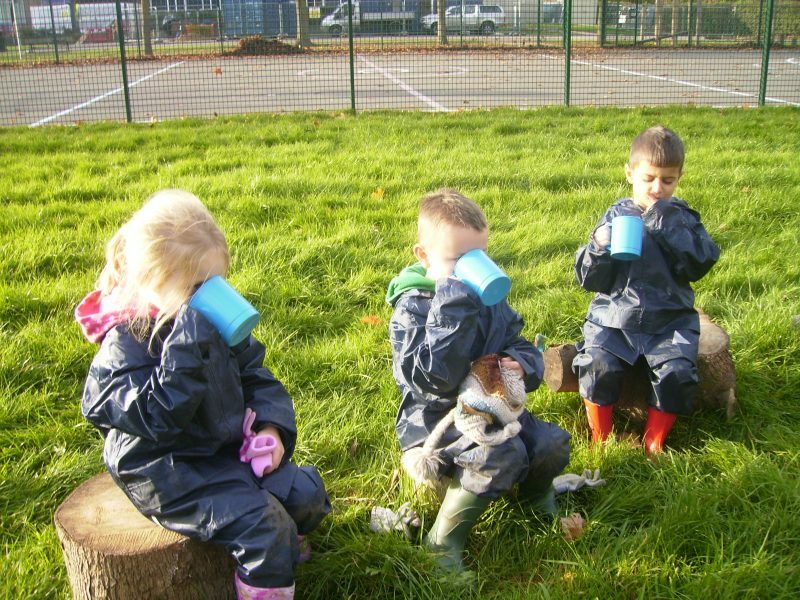 Each session will have a clear beginning and end which will be led by EYFS practitioners; initially the adult led activities will be focused on introducing children to Forest School and developing their respect for the environment and imparting the rules which keep everyone safe. 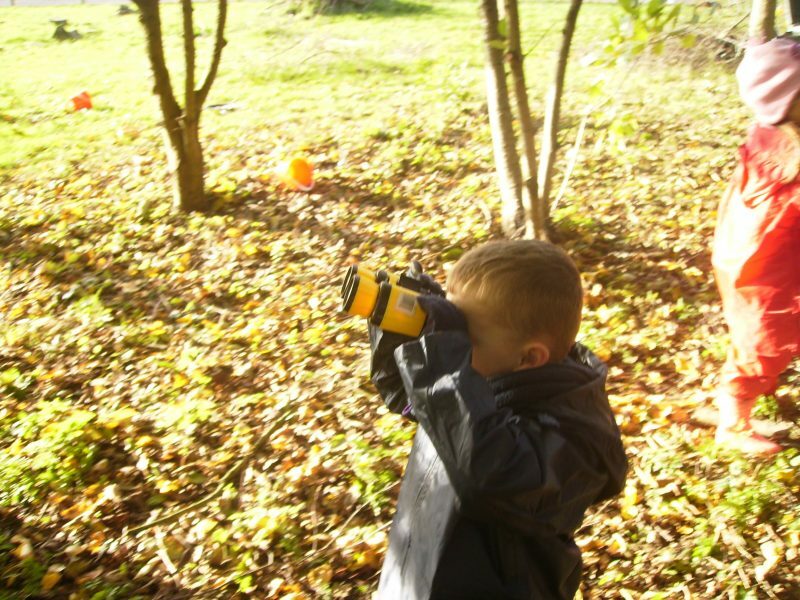 As children become more familiar with the environment, practitioners will develop their adult led activities based around their observations of the children in their previous sessions. 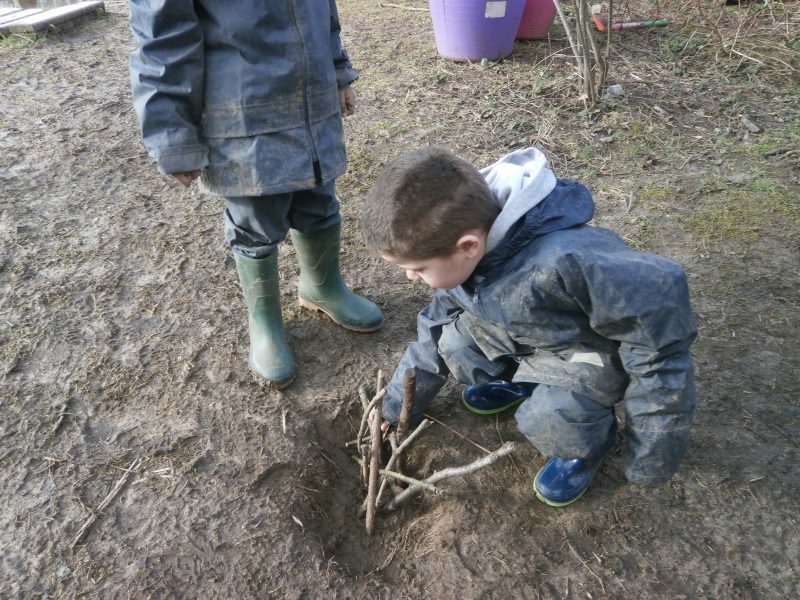 Learning in Oak View Jubilee Forest School will be child initiated, practitioners will ensure that children are provided with opportunities to create, share and develop ideas. There will be times when practitioners will lead activities such as, when introducing new equipment and resources to groups of children. However, practitioners will remember to give children the ownership of such equipment once they are ready to complete activities independently. 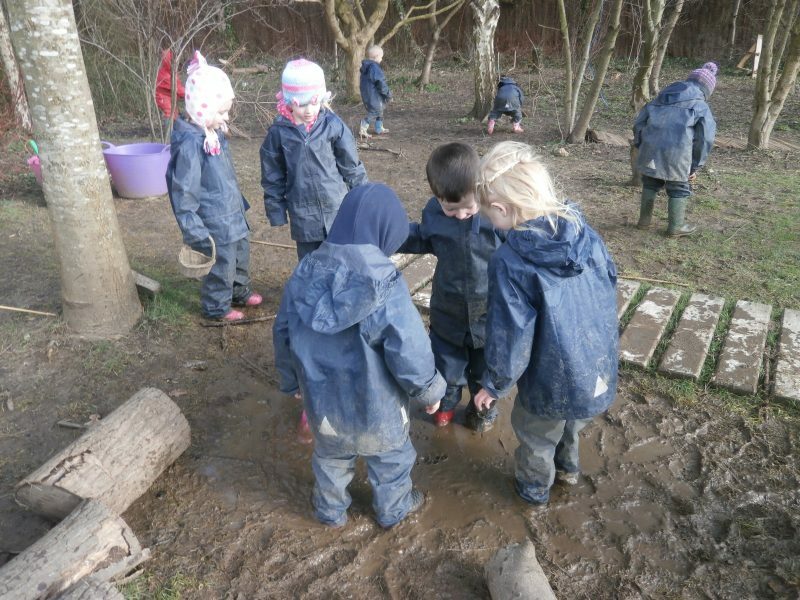 Children will be encouraged to explore, investigate, problem solve, take risks, work cooperatively and creatively throughout their forest school sessions. 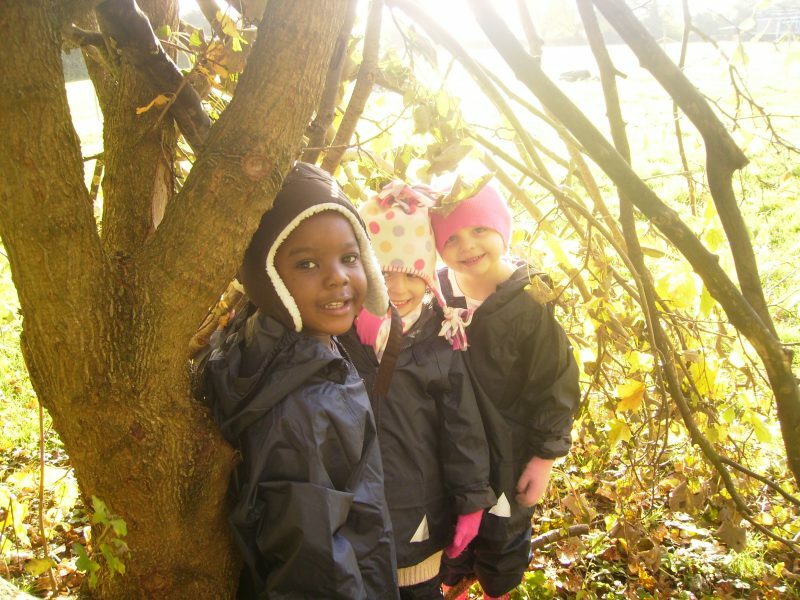 All aspects of the EYFS curriculum will be evident in Forest School.